Teejay Lanka PLC, the region’s largest multinational textile manufacturer, was honoured at the recently concluded CNCI Achiever Awards 2017, organised by the Ceylon National Chamber of Industries. The company established its position among the top 10 corporates by winning the CNCI Top 10 Special Achiever Award for industrial excellence, and also became the National Level Bronze Award winner in the Extra-Large Category of the manufacturing sector. 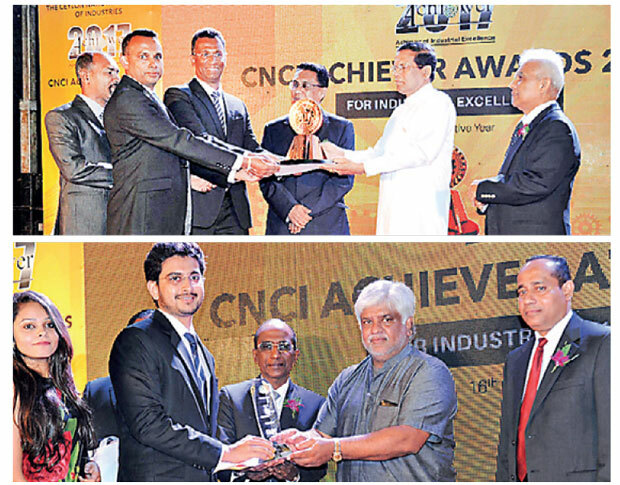 The CNCI Achiever Awards at the Galadari Hotel, had President Maithripala Sirisena in attendance as the Chief Guest. These awards reinforce Teejay’s standing as one of the nation’s top corporate and business powerhouses of today, and recognise continual achievements on both global and national platforms during past few years, in manufacturing and industrial excellence. Teejay ensures this excellence by possessing ISO 9001:2008, ISO 14001:2004 and OHSAS 18001:2007 compliance while also being the first in the industry to develop green fabric and many more such accomplishments. The CNCI Achiever of Industrial Excellence Awards were presented after a close scrutiny of multiple areas including turnover, value addition, productivity, employment statistics and welfare of employees, statutory responsibility, corporate planning, research and development, quality assurance, environment responsibility, social responsibility, and industrial and occupational health and safety measures. This is the 16thconsecutive year in which CNCI, a pioneer industry chamber in the country, has organised an award ceremony of this nature. The award winners are selected by a panel of reputed judges and are widely regarded as a benchmark of industrial excellence. Teejay is listed on the Colombo Stock Exchange and last year entered the S&P Top 20 Index in Sri Lanka. 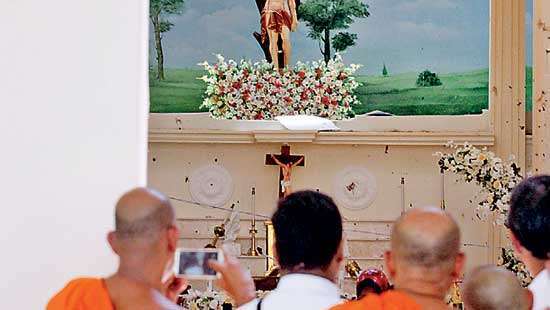 The Company was also named among the Forbes “200 Best under a Billion in Asia.” The Teejay Group is backed through shareholding by two leading industrialists - Pacific Textiles, a Hong Kong based company with one of the largest manufacturing facilities in China, and Brandix Lanka, which is Sri Lanka’s largest apparel exporter and partners Teejay as a strategic link in the supply chain. Teejay recently invested approximately US$ 15 million to double capacity in India in preparation for future growth through GSP etc, and also invested in synthetic manufacture in Sri Lanka.